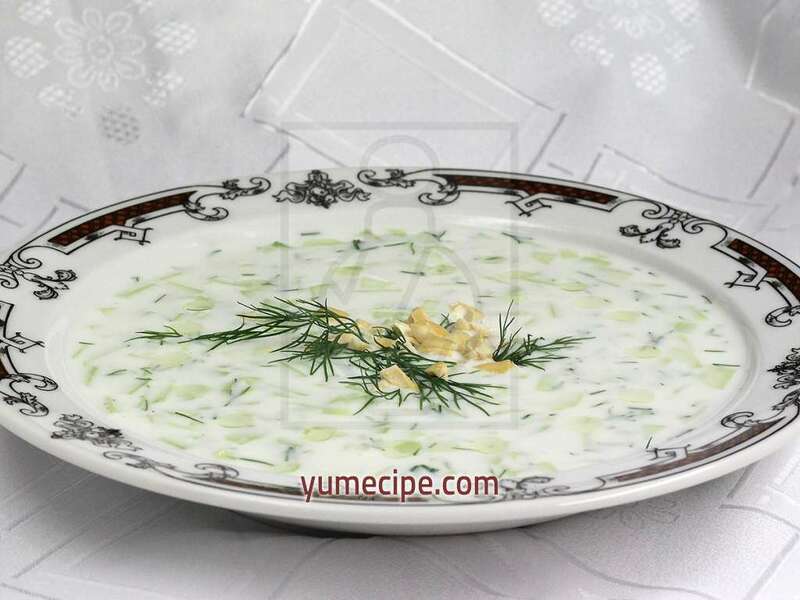 Excellent refreshing yogurt soup with cucumber and dill. It is served cold and it is great at summer. 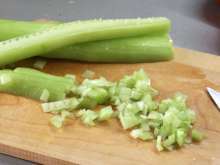 Cut cucumbers into tiny pieces and mix them with yogurt and water. 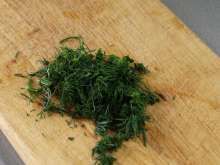 Season it with chopped dill, crushed garlic, ground white pepper, and salt. Place it in the refrigerator to maximize the flavors.